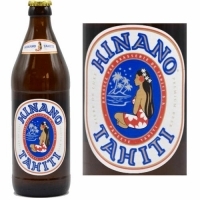 The Hinano beer is a deluxe lager, low fermentation, golden color, draught to 5% alcohol with pronounced bitterness. 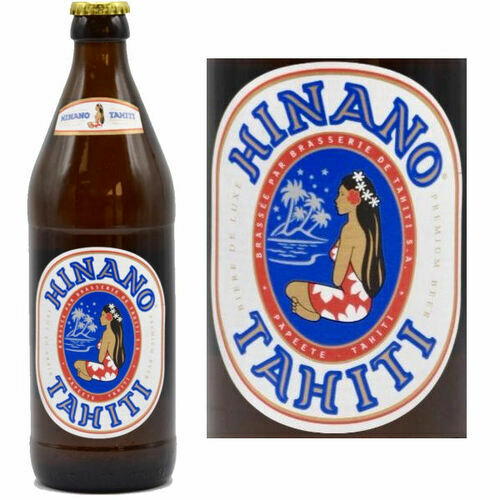 It's made in Tahiti in the Punaruu Valley, on the most advanced production site in the South Pacific Islands, using the most advanced technology. This allows to guarantee an exemplary quality, rewarded by International awards (Gold medal in Luxembourg, Brussels).